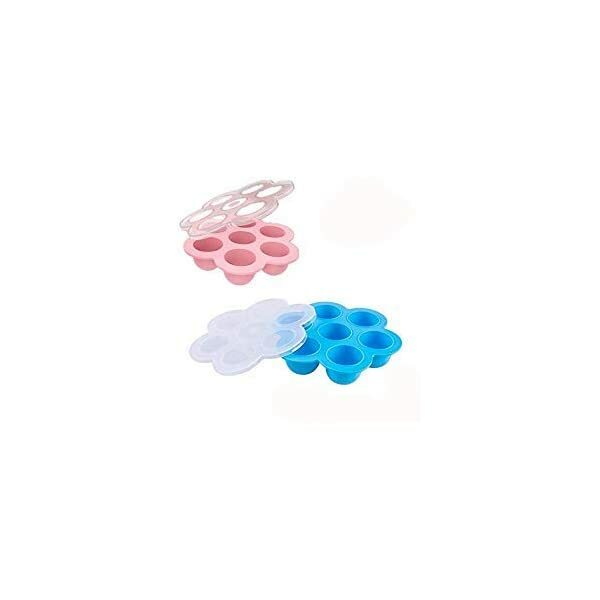 Application: This egg bite mold is good for baking egg bites, egg muffins, yogurt, ice cream. It can be used in the freezer, microwave and oven. Multi ways to create delicious food. The best: if you are not satisfied, Contact us for full refund with no questions. 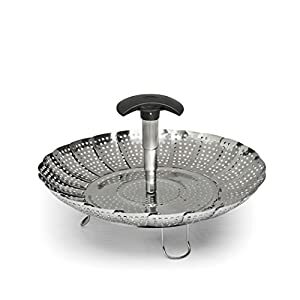 HEALTHIER COOKING CHOICES – The steamer basket with high quality stainless steel petals, food grade plastic handle and silicone feet will guarantee your health. Steaming is a healthy cooking choice because it helps retain more than 90% of the nutrients lost when either boiling or microwaving food. The foldable steamer basket can be used to steam veggies, seafood, eggs, meats, desserts, baby food and much more. 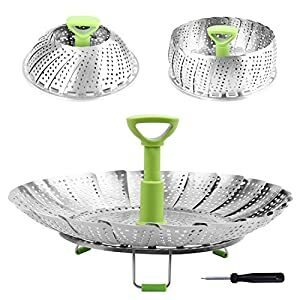 EXPANDABLE and COLLAPSIBLE – Vegetable steamer basket collapsed diameter is 5.1 inches. It expands to 9 inches once petals are stretched out. 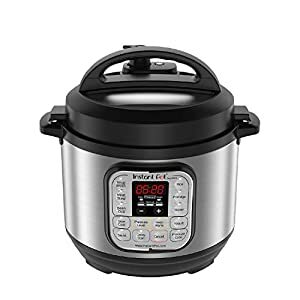 The “wings” that fold in and out allow the steamer fit various pot/pan sizes or pressure cooker, turning any pan into a steamer. Opens like a water lily and it folds compactly to save storage space unlike bulky bamboo steamers. 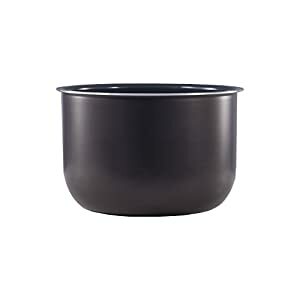 FOLDABLE LEGS & REMOVABLE CENTER POST – Three foldable legs with silicone will not scratch your pot. 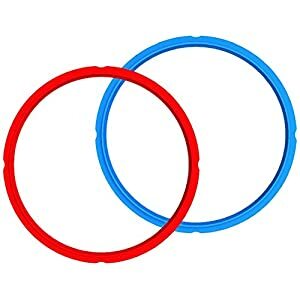 They are 1.2 inch in length to keep food above boiling water so that it doesn’t burn. 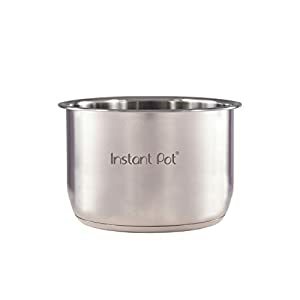 2.9″ Central post helps easy insertion to the deep pots and safe removal from the boiling water, and it is removable to steam large items Like corn on the cob. When your food is ready, remove it from the boiling water with a fork so you won’t burn your fingers.